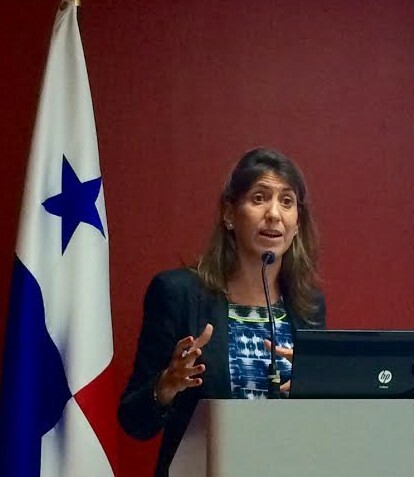 PANAMA CITY, PANAMA – On March 23 and 24, 2015, AIPR co-organized with the UN Office of the Special Adviser on the Prevention of Genocide (OSAPG) and Panama’s Office of the Ombudsman a national training seminar for officials from the National Police, National Border Service, National Aero-Naval Service, and the Institutional Protection System. 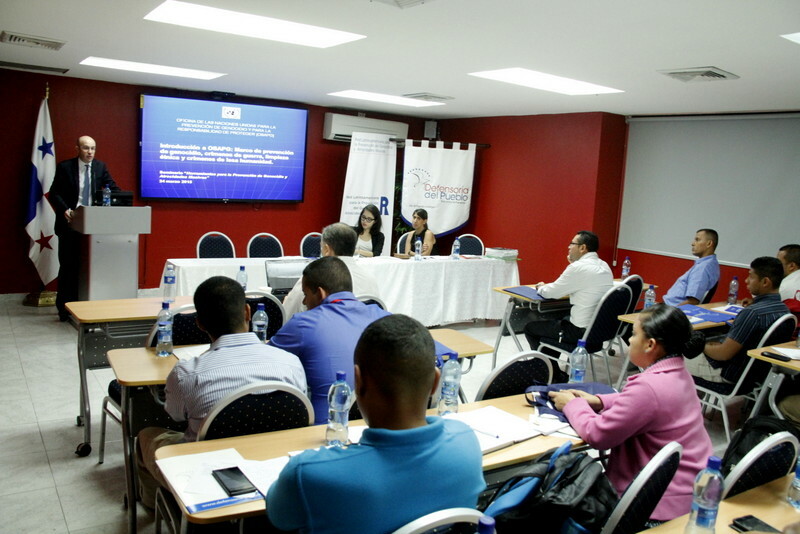 The seminar served as an introductory forum to discuss genocide and mass atrocity prevention policies in the Latin American region and within the context of Panama. On March 23, participants were given an introduction to concepts of prevention and an overview of the relevant existing legal frameworks and regional tools, including the Latin American Network. On March 24, the Office of the Ombudsman highlighted the roles and responsibilities that it plays towards the implementation of preventive policies, especially as they relate to indigenous groups, while OSAPG representative Mario Buil-Merce described the work of his office and the existing tools for Early Warning used by the United Nations. For more information about this two-day training, please contact Ms. Carbone by clicking here.